New research by the Anne Frank House organisation has suggested the Frank family may not have been betrayed when their hiding place was raided in August 1944 but that the secret annex was found by accident. There have been many theories about who betrayed Anne Frank and the seven others in hiding but the new research looks at why the Prinsengracht office was raided in the first place. It suggests illegal employment and ration-coupon fraud played a role in the raid and may have led to the discovery and arrest of Anne Frank. Researcher Gertjan Broek used already known sources and newly discovered information to look at the arrest from this new perspective. Anne Frank’s diary entries from March 1944, not previously used as a primary source, led to police and judicial documents from different parts of the Netherlands. Until now, the assumption has always been that the nazis arrived at 263 Prinsengracht looking for Jews in hiding, and that the raid was clearly the result of betrayal. ‘Yet, for an ‘ordinary’ case of wartime betrayal, the story contains many inconsistencies,’ the foundation says. ‘This new study reveals that there was more going on at 263 Prinsengracht than just people being hidden in the secret annex’. For example, three of the nazi officials involved in the raid were not primarily concerned with hunting down Jews. One, Gezinus Gringhuis, focused at the time on criminal investigations. In addition, ‘more than two hours elapsed between the arrival and departure of the authorities, longer than necessary for rounding up betrayed Jews in hiding,’ Broek says in his report. Broek also looked into the telephone call reportedly made to the Sicherheitdienst, the SS intelligence agency shortly before the raid. He only found one source for the report about the phone call, a policeman posted to Amsterdam from Vienna who said in statement 20 years later that the call had not been made to him. Even if there was a call, it was unlikely to have come from a private phone line because many had been shut down, Broek points out. 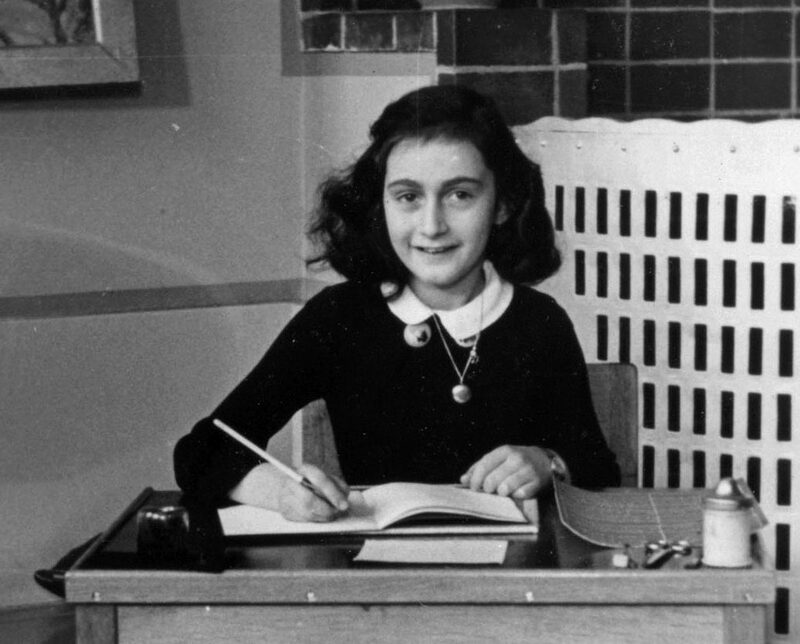 The Anne Frank House foundation hopes other researchers will now take up the challenge. ‘The Anne Frank House’s new investigation does not refute the possibility that the people in hiding were betrayed, but illustrates that other scenarios should also be considered. Hopefully more researchers will see reason to follow up new leads,’ said the foundations director Ronald Leopold.